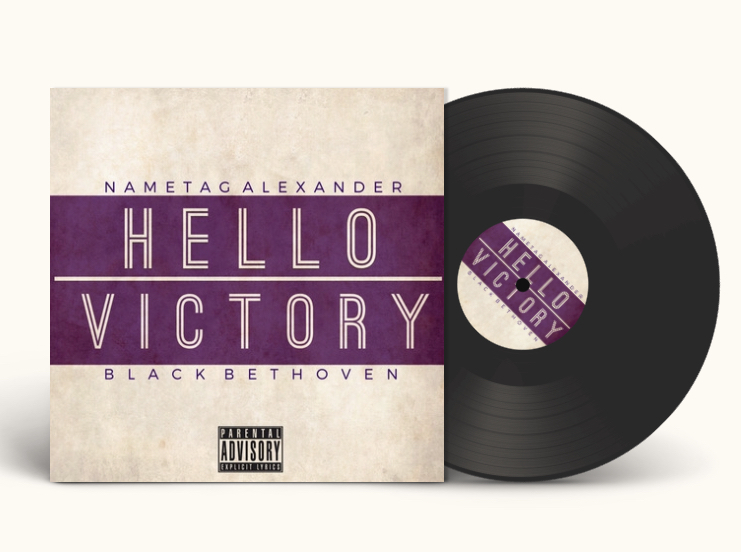 LABL: Nametag Alexander - "Mind Of A Champion"
Nametag Alexander - "Mind Of A Champion"
"Mind Of A Champion" from Detroit's own/LABL founder, Nametag Alexander is a HUGE track! It needs to be heard on a sports network platform for sure. Produced by AWillTraxx (also produced Reward for Tag), mixed by Desmond "DJ DDT" Travis, art by J. McTere.